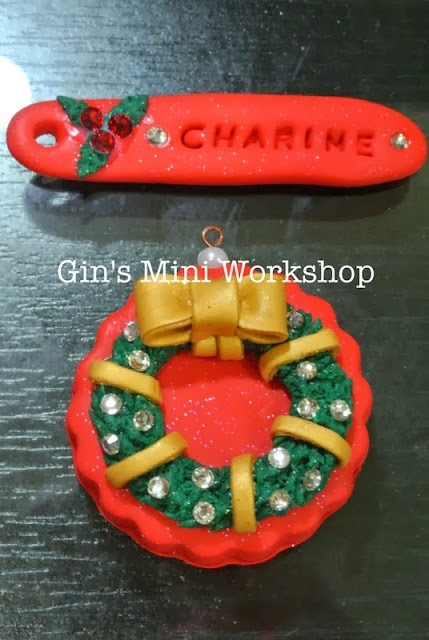 Gin's Mini Workshop: Jingle Bell, Jingle Bell, Jingle All the Way! I am not a Christian but I love the atmosphere of Christmas a lot. It's always full of beautiful and glittery decorations. 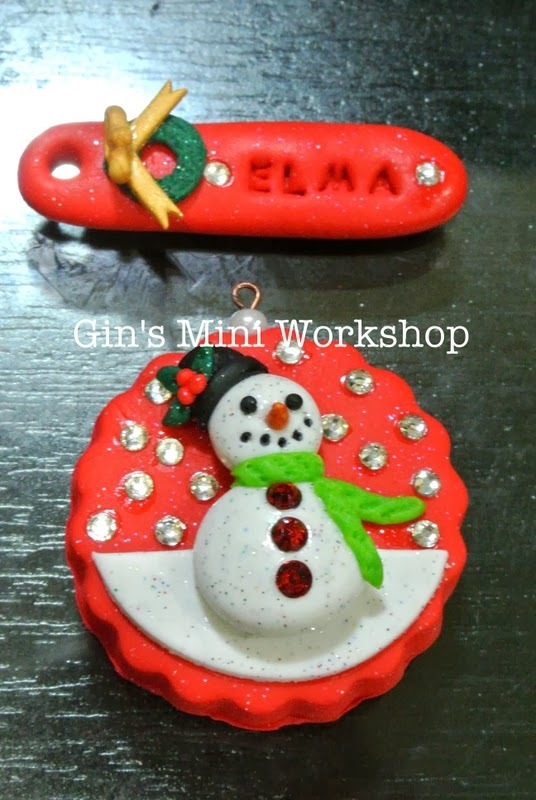 Everything and anything looks awesome in red and green. These are keychains but I am waiting the clay to get fully dried off before I put them to the key ring. I just can't wait to post the pics! Haha.